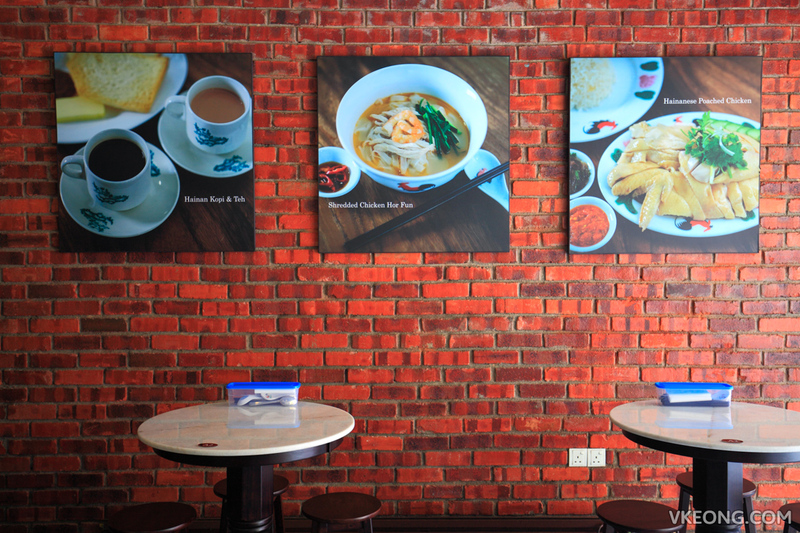 Chuen Hainanese Chicken Rice & Noodles is a newly opened restaurant in Taipan Business Centre. Like their name says, Hainanese chicken rice and noodles are their forte. 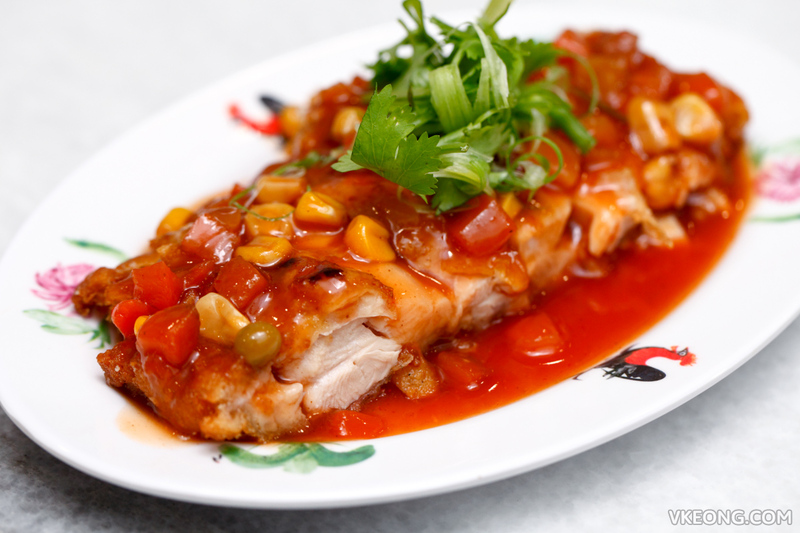 You will also find a wide range of other local dishes in the menu. At first glance, the prices are more than fair considering the café-like setting. In fact, a normal portion of chicken rice is only RM6.50 here. The chicken used at Chuen seems to be larger, as the quarter chicken (lower part) @ RM18 came in a satisfyingly huge portion that could be shared comfortably among three. 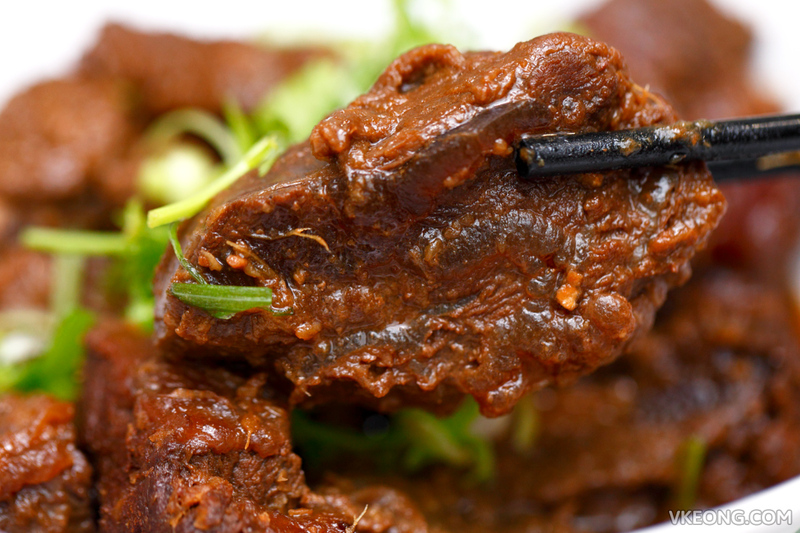 It was meaty with a silky smooth skin, tender and more importantly cooked just right without any trace of blood. The accompanying chili sauce was great too – loaded with ginger and garlic to the point it’s almost creamy. 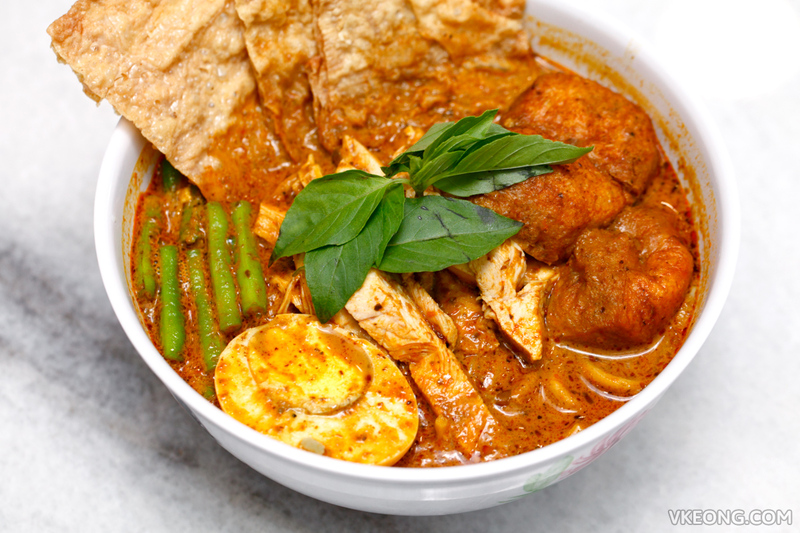 If you like your Nyonya Laksa thick, spicy, aromatic with plenty of coconut milk, Chuen’s rendition certainly won’t disappoint. For RM9.50, I have to say the Nyonya Laksa is value for money because of its serving size. It was seriously big and filling. 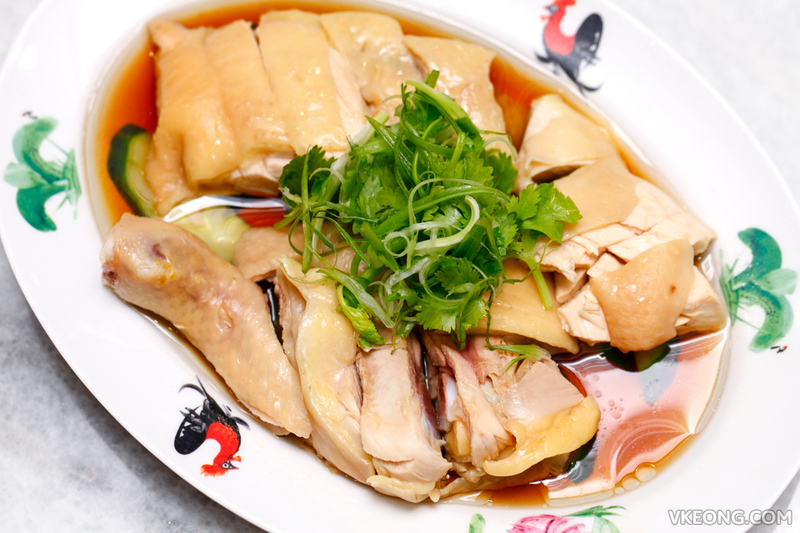 The noodle is also served with a portion of poached chicken which soaks up the broth nicely for extra flavor. No wonder this is a best seller here, highly recommended. 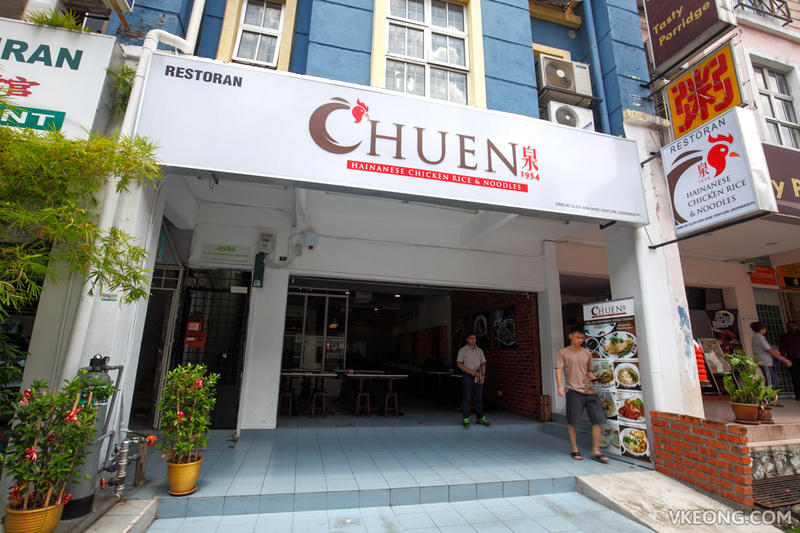 Hainanese Chicken Chop @ RM7.50 (without rice) is another dish you should try here. It’s probably the closest tasting to the ones I have been eating in Penang since a child. 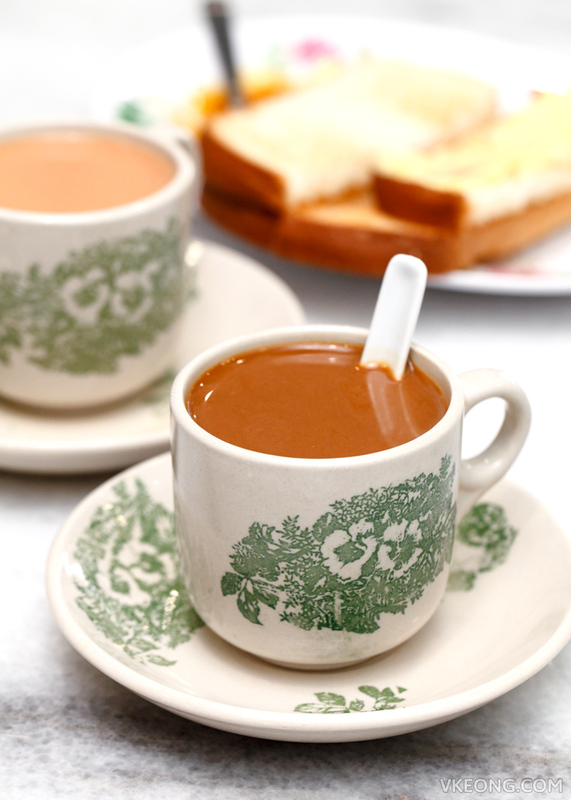 To begin with, the gravy is prepared with tomato ketchup which gives it that distinctive orange colour. Taste wise, it was spot on with a perfect balance of sweetness and tanginess. Impressively, the chicken managed to stay crispy throughout despite being coated in sauce. It’s a shame they do not offer this in the normal chicken chop style with fries, because I could foresee it being an immensely popular choice. 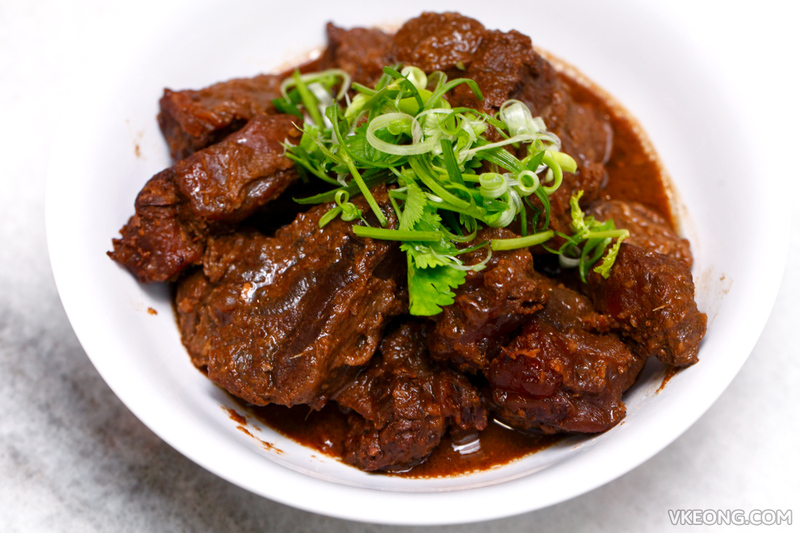 For those dining with family, you might want to try their signature Beef Stew @ RM11.50. Not only it was fork tender delicious, we were also pleasantly shocked by the huge portion. When it arrived I did a double take even had to confirm with the staff that this was the normal serving size. 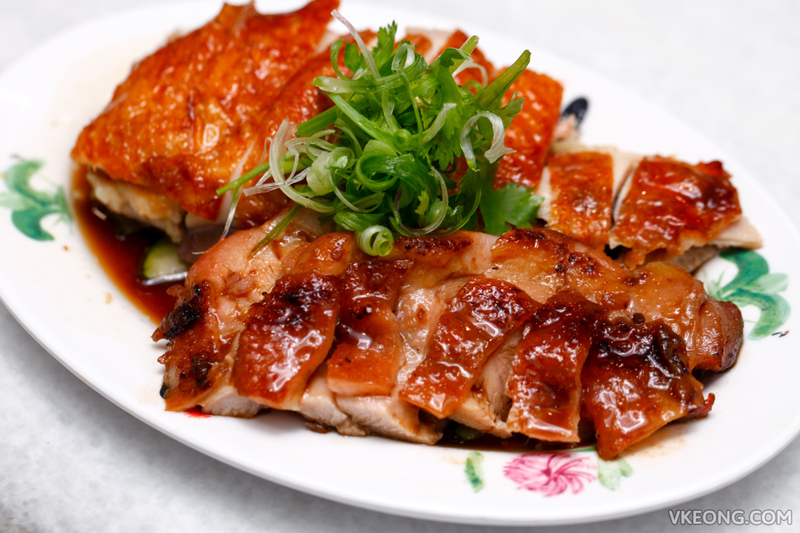 Here are some other dishes that we tried: Chicken Char Siew & Roasted Chicken @ RM9.90 – expectedly not as good as the pork version, but nonetheless decent. 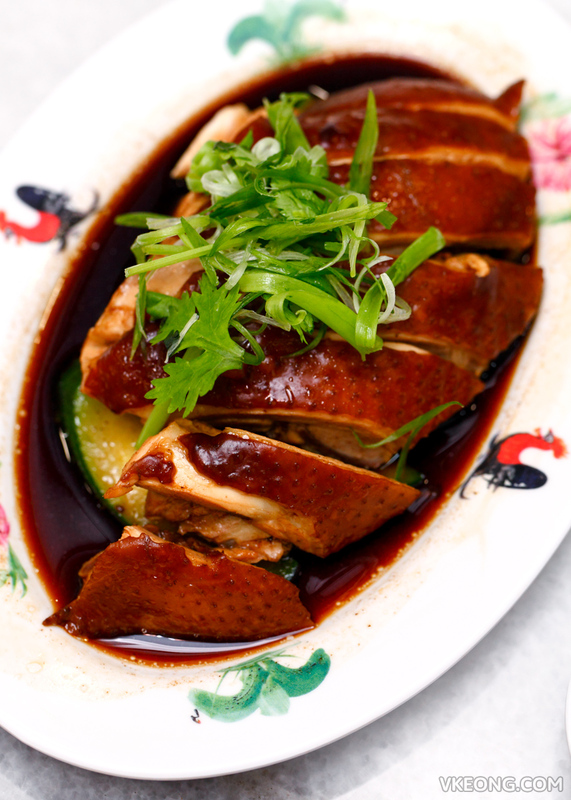 Braised Soy Sauce Chicken (single portion, lower part) @ RM7.50 – shares a similar texture to the poached chicken in a light and sweet sauce. This to me is more like a comfort food, simple but good. Prawn Wanton Soup (6pcs) @ RM7.90 – each morsel was stuffed with a piece of sweet and succulent sea prawn. 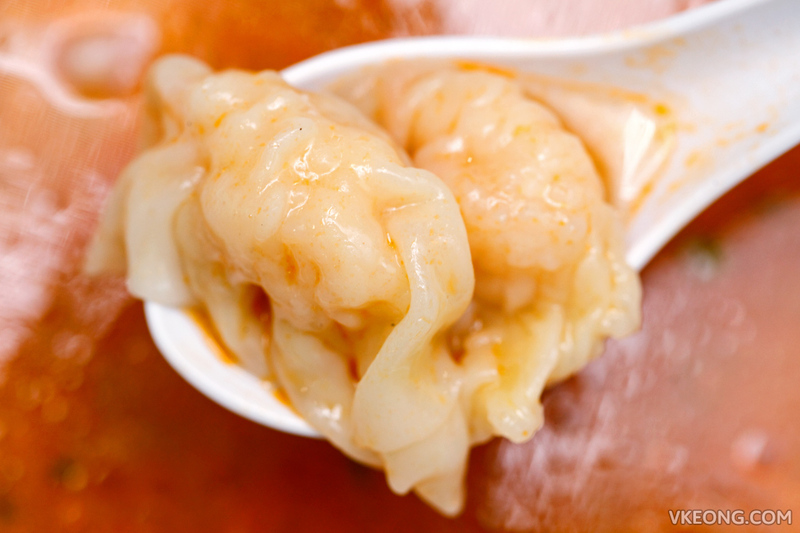 The quintessential prawn oil adds a depth of aroma to the light yet tasty soup. 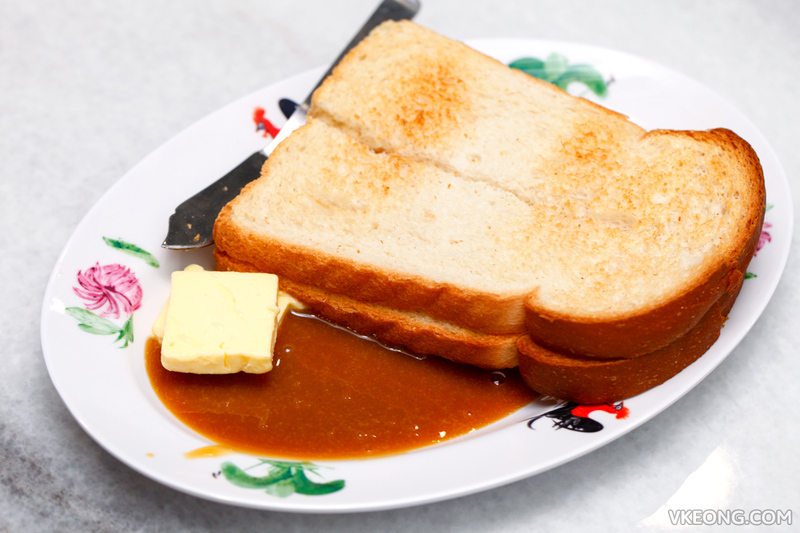 Toasted Bread @ RM4.50, served with their homemade kaya and two slabs of Anchor brand butter. Quality stuff indeed. As for drinks, Hainan tea and coffee start from RM2.80 a cup, which is significantly cheaper than the chain kopitiams in town. 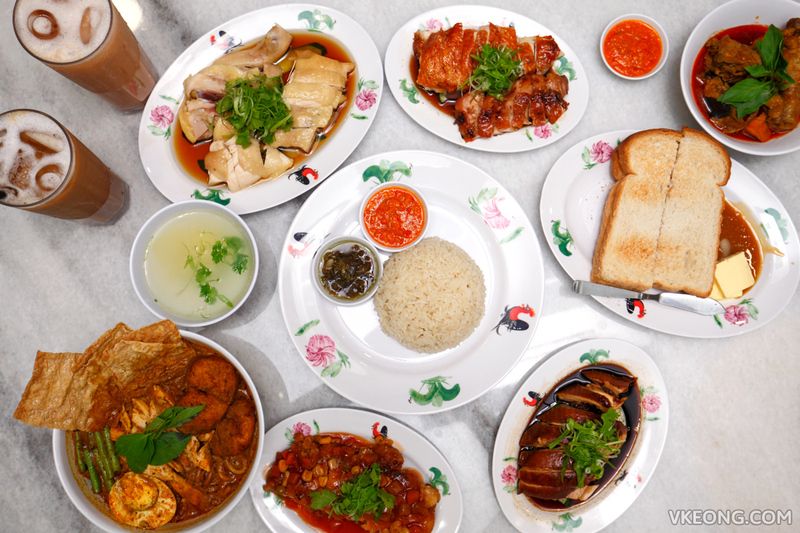 All in all, Chuen Hainanese Chicken Rice & Noodles is one of the few new restaurants that aim to serve good value food. I think I have mentioned a few times about the generous portion size of the dishes here. So if you are looking for bang for your buck, this is the right place. The post Chuen Hainanese Chicken Rice & Noodles @ Taipan USJ appeared first on Malaysia Food & Travel Blog.